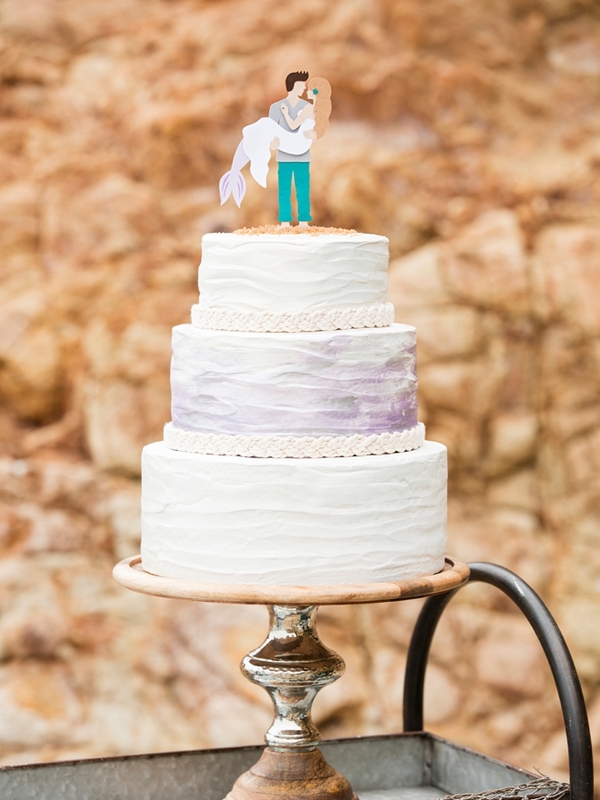 You HAVE To See This DIY, Mermaid + Man Wedding Cake Topper! Hey all, I’ve saved the very best for last… my absolute favorite project from the entire shoot! Seriously dying. 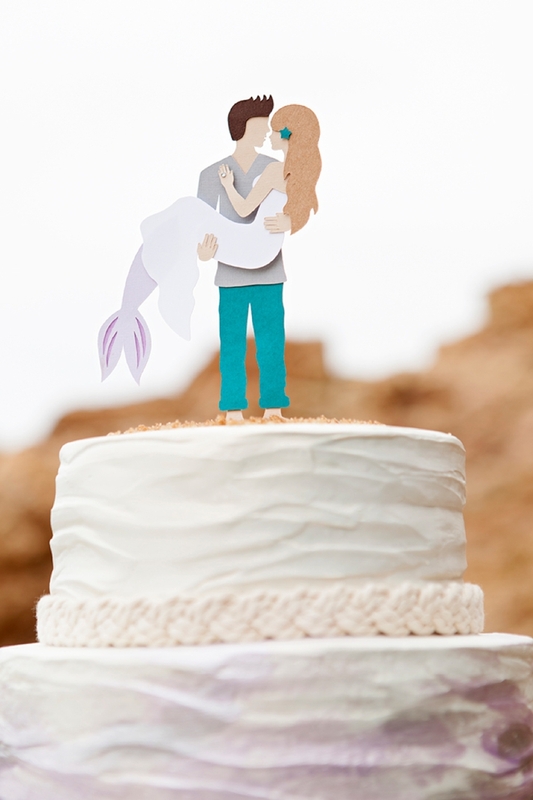 This DIY Mermaid + Man Wedding Cake Topper is easily in my top five favorite projects of all time. 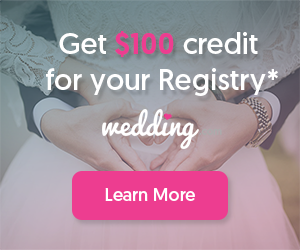 When I told my graphic designer what I wanted to create, she looked at me a little cross-eyed but then we put our two creative brains together to figure it out and I’m so very pleased with the result. 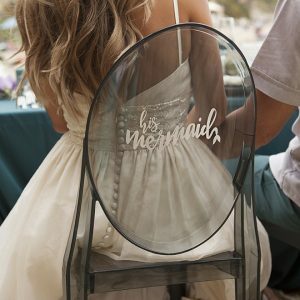 Use our custom designed (and totally free) SVG file and your Cricut Explore Air to make your mermaid wedding dreams come true! Each element of this design is made from paper; paper that you get to pick… be it patterned or plain, glitter or textured. 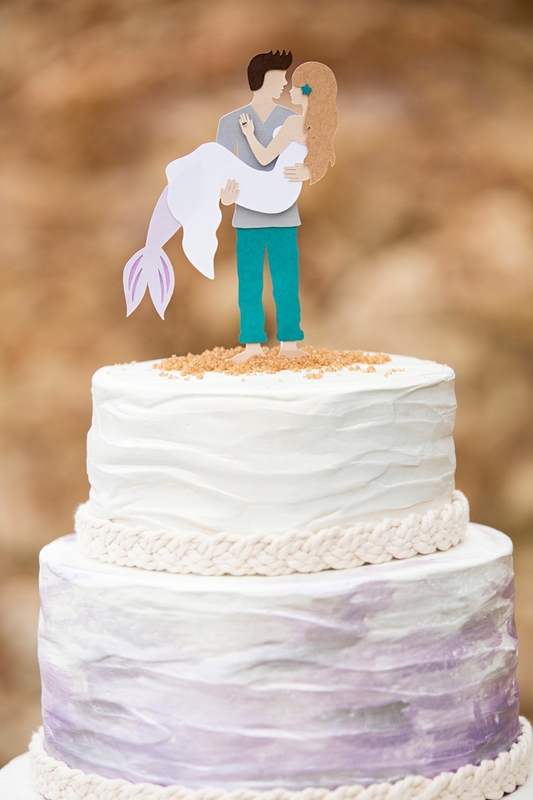 I cannot wait to see these beauties popping up on wedding cakes across beaches everywhere! 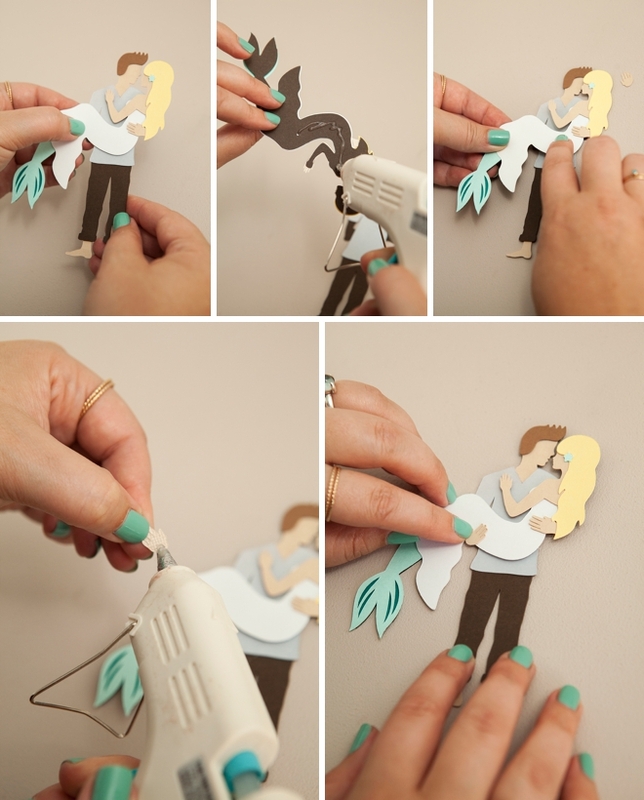 The BEST part about this design is that YOU get to pick the paper for each element! 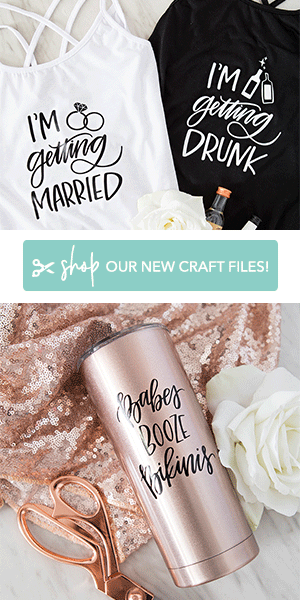 Download our free SVG cut file at the end of the post and upload it into Cricut Design Space. 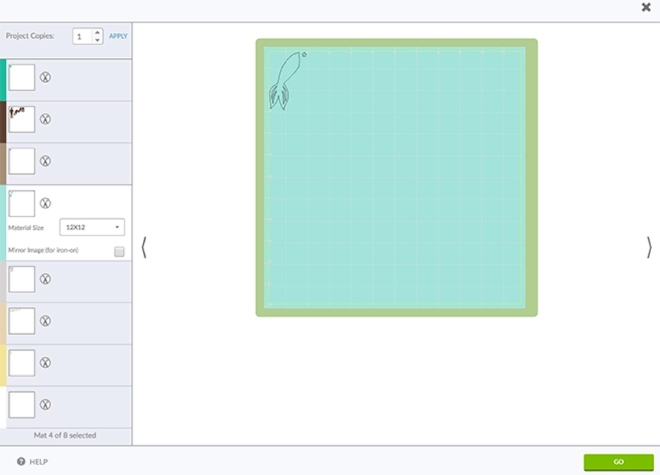 Each layer already has a color to it, but you can click on each layer to change the color to match the paper that you’ll be using. 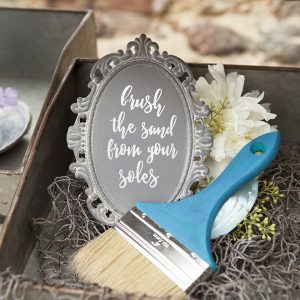 Doing this step really helps give you an example of what the overall design will look like and then really helps you stay organized while cutting. 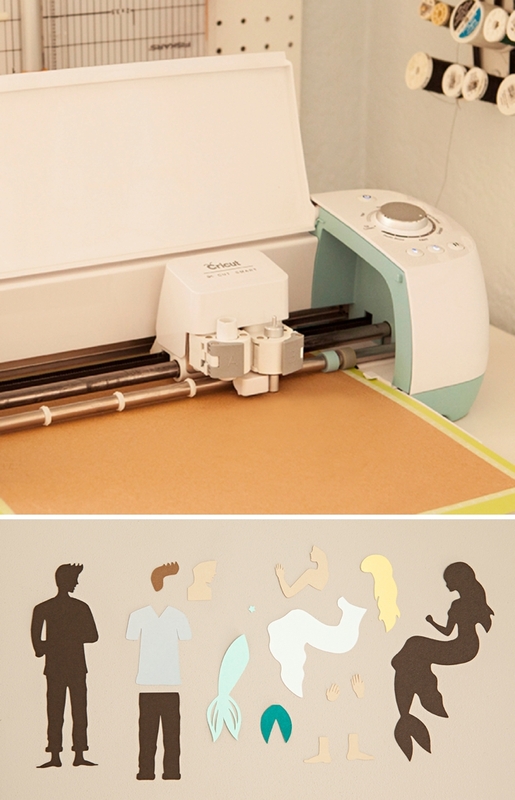 Design Space will prompt you to add + cut each different color and layer. It will tell you to put the “turquoise” paper in the machine, you’ll do it and then it will cut whatever you “colored” turquoise in the last screen. This is what I mean about matching the layer colors to the paper you’re going to cut, it just makes it easier. Below you can see all the individual cut pieces plus to backer pieces. Using a hot glue gun on low heat, assemble the man onto the backer piece! Start with his feet, then head, then hair, then pants, then shirt. Easy right…. 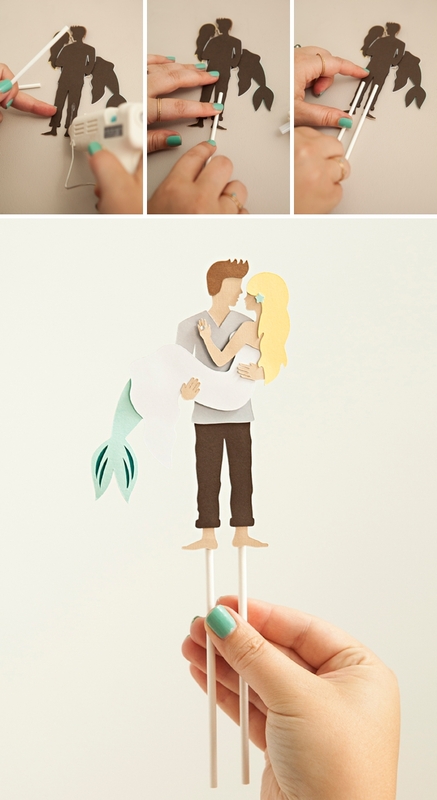 In the same fashion, assemble the mermaid! 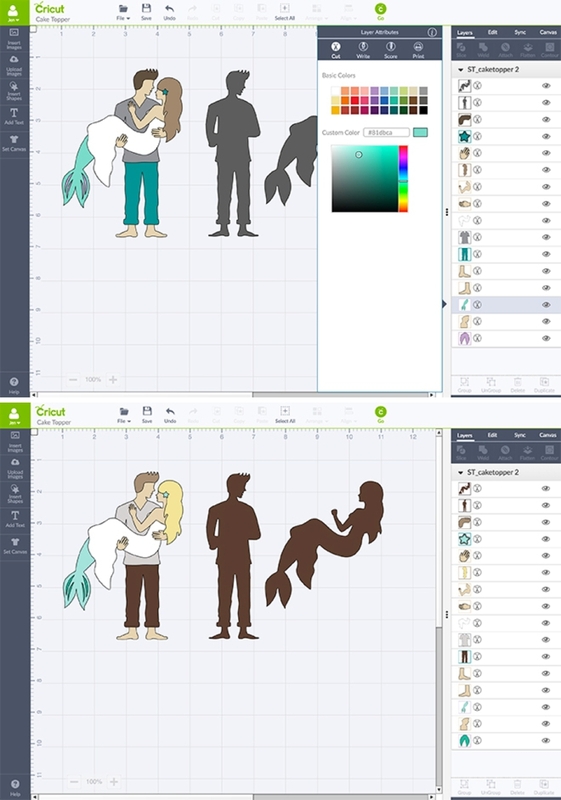 First add her peek-through tail color, then her tail, then her dress, then her face/arm, the one of his hands, then her hair, lastly add the star. 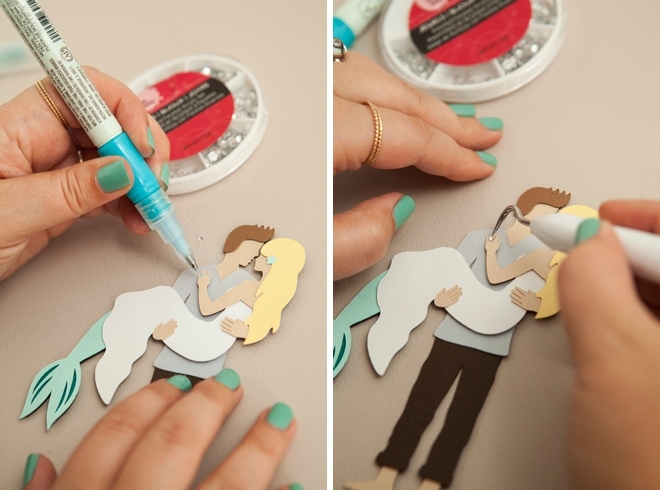 Following the backing guide, glue the man + mermaid together and finish by adding his other hand on top of her dress! 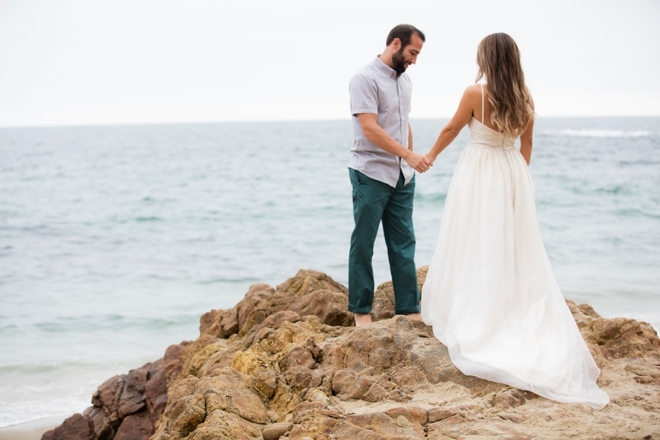 Every mermaid bride needs a ring! 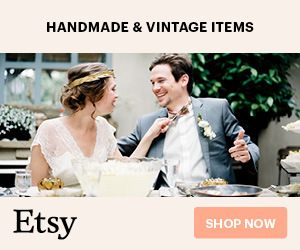 Use craft glue and a mini-rhinestone to seal the deal. 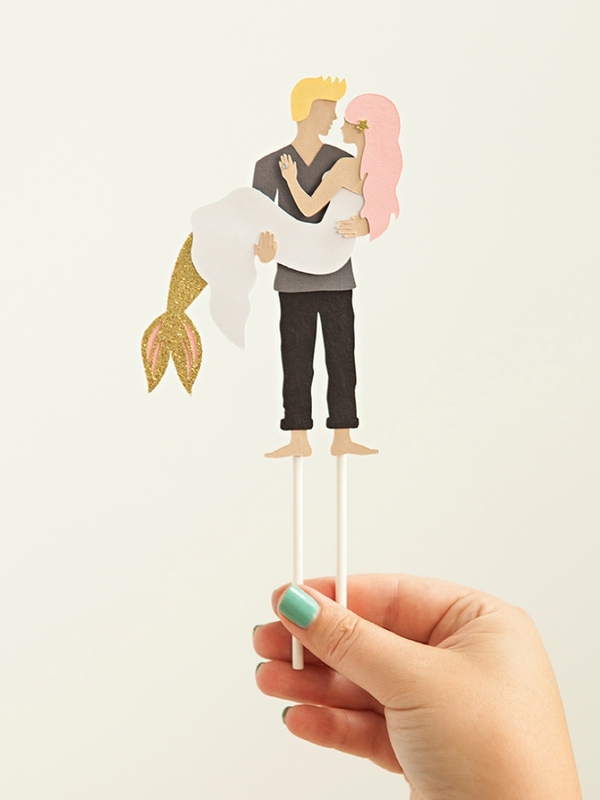 To ensure that this darling cake topper stands up properly on your cake, glue a lollipop stick to each of the mans legs. 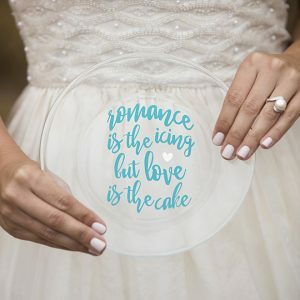 They will slip right into the cake and hold the couple upright all night! 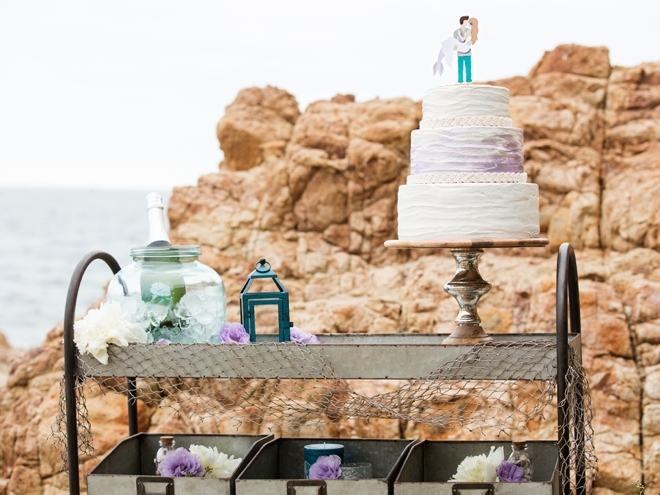 Add a few spoonfuls of brown sugar to fully embrace the beach theme!